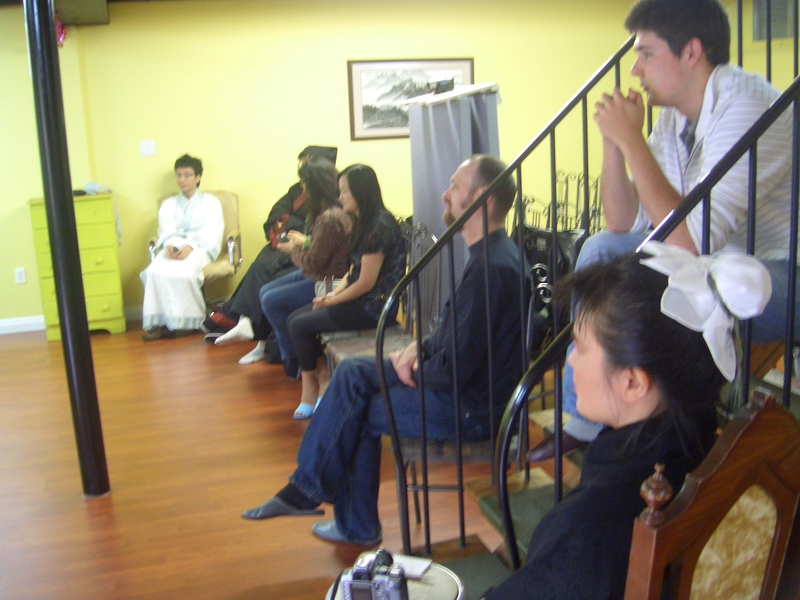 March Break: TQS welcomes Dr. YIP Mingmei to Toronto! Dr. YIP Mingmei (PhD, Sorbonnes). 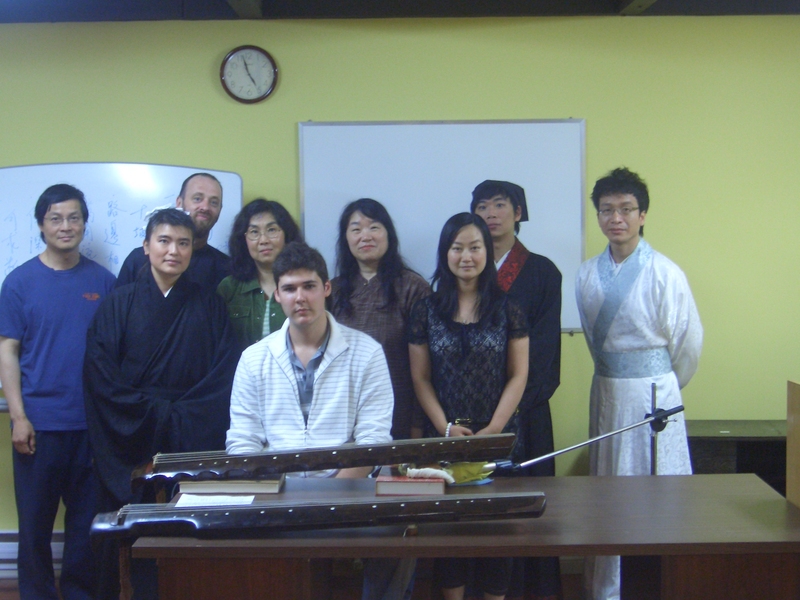 Toronto Guqin Society welcomes Dr. Mingmei Yip, reknowned guqin player and author on Chinese scholarly aesthetics. 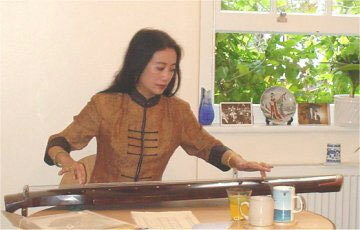 Her Chinese work “Guqin Yinyue Yishu” (Commercial Press, 1991) is a cornerstone reader for students and players alike in understanding the background and development of qin history and cultural values, and its links with the other scholarly arts. 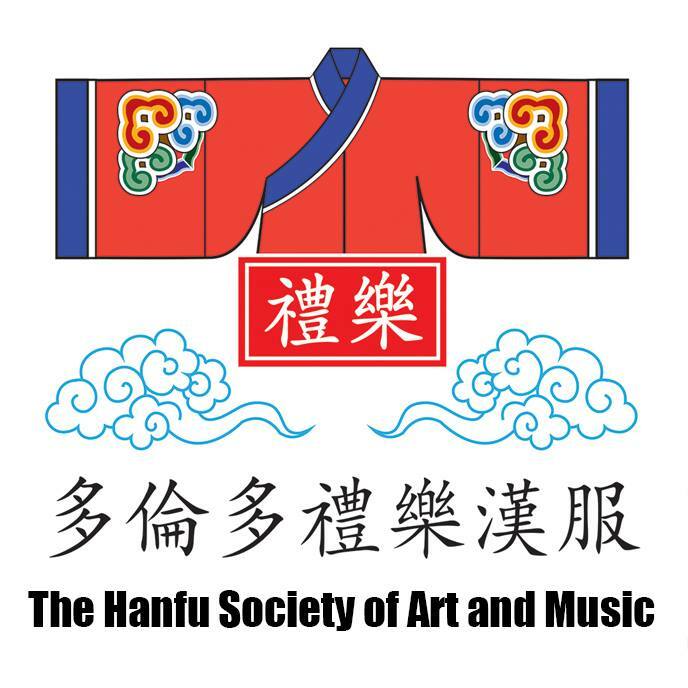 Dr. Yip will be in Toronto during the March Break pre-weekend March 15-17, and we look forward to enjoying time with her, sharing music (of all kinds) and insights, followed by a dinner reception at a nearby restaurant. Please RSVP via the Facebook event page or by response here by Saturday, March 10, 2012. 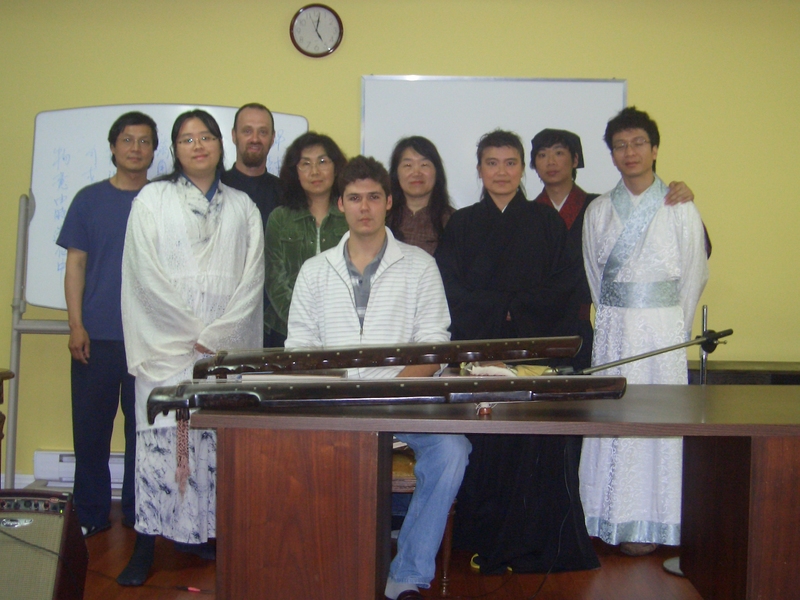 Aside from guqins, we also welcome other chamber music instruments from all origins to join in the fun! Bummed out from the weather? Burned out in February? 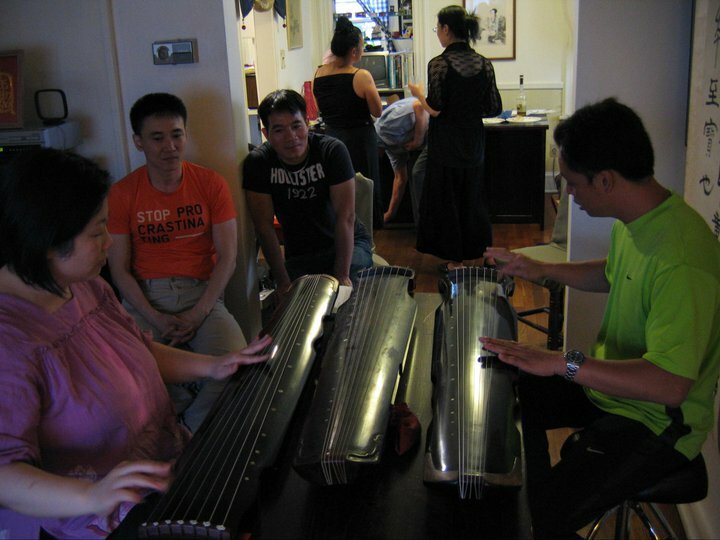 How about joining us for Family Day fun as we enjoy a casual afternoon of guqin playing, tea drinking, and idea-sharing with TQS and the Chinese Cultural Library of Canada? Kudos to Ms. Sunny Sun for offering the venue for the upcoming event. 3636 Steeles Ave E, Markham, ON (Suite 202) << Location changed! 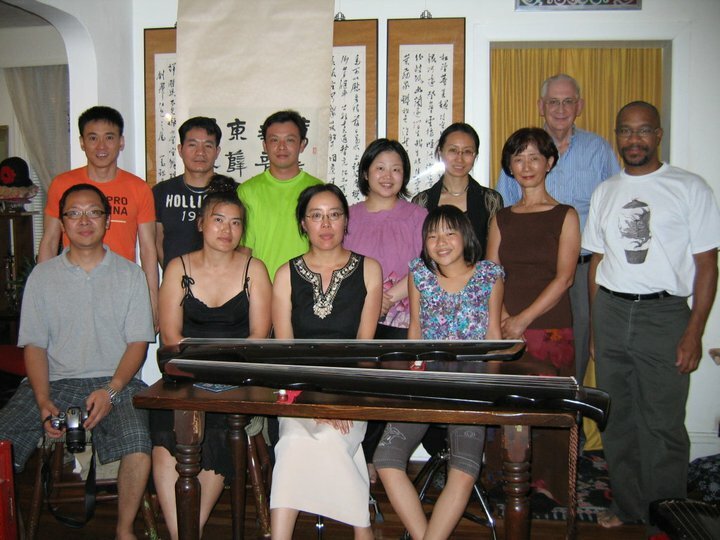 Toronto Guqin Society traditionally holds its largest gathering during Dongzhi on December 22 every year, but this year, we would like to have our fellow members who are out of Toronto (for Christmas break) to re/connect with other fellow players and share their interest in the Chinese scholarly arts in good company. A big kudos to Thomas Yun for offering his (new) place in a condo near Yonge/Sheppard as venue. Please bring $5 (and any housewarming gifts) on the day of the event. 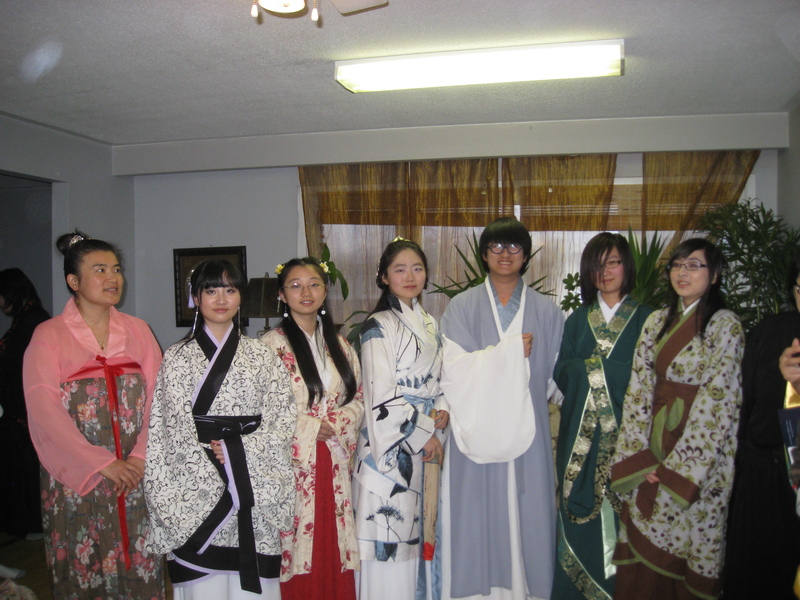 Dress: Warmly, semi-casual Western or Hanfu (eg. Daopao, Zhiduo, Ruqun) recommended. RSVP: Please contact Juni Yeung or Yanyan Zhu by email, or at the Facebook Event Page. NOTE: Date has been changed to the following day. Also, Thomas would like to invite everyone to pitch in to a potluck dinner afterwards, so if you would like to contribute a dish (vegan recommended but not mandatory) please do so!